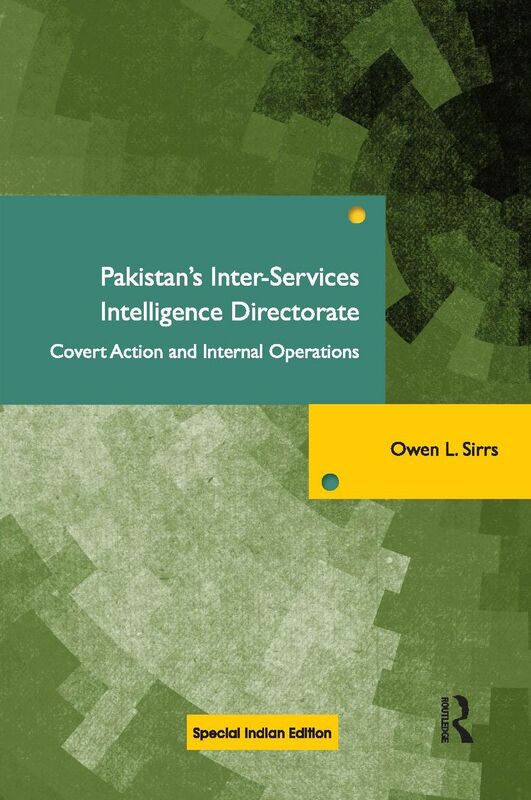 This book is the first comprehensive study of Pakistan’s Inter-Services Intelligence Directorate (ISI). The rise of Pakistan-backed religious extremist groups in Afghanistan, India, and Central Asia has focused international attention on Pakistan’s premier intelligence organization and covert action advocate, the Inter-Services Intelligence Directorate or ISI. While ISI is regarded as one of the most powerful government agencies in Pakistan today, surprisingly little has been written about it from an academic perspective. This book addresses critical gaps in our understanding of this agency, including its domestic security mission, covert backing of the Afghan Taliban, and its links to al-Qa’ida. Using primary source materials, including declassified intelligence and diplomatic reporting, press reports and memoirs, this book explores how ISI was transformed from a small, negligible counter intelligence outfit of the late-1940s into the national security behemoth of today with extensive responsibilities in domestic security, political interference and covert action. This study concludes that reforming or even eliminating ISI will be fundamental if Pakistan is to successfully transition from an army-run, national security state to a stable, democratic society that enjoys peaceful relations with its neighbours.